October 15 - Queensland Premier Anna Bligh is hoping that the build-up to the inaugural Gold Coast Sevens - Fever Pitch tournament next month will help shine the spotlight on the city's bid to host the 2018 Commonwealth Games. Tickets for the event, which is due to take place on November 25 and 26 and is part of the HSBC Sevens World Series, will go on sale to the public on Tuesday (October 18) and Bligh is hoping that a good response will send a powerful message to voters at the Commonwealth Games Federation (CGF). They are due to pick the host city at the CGF General Assembly in St Kitts and Nevis on November 11, where the Gold Coast will be facing rivals Hambantota from Sri Lanka. 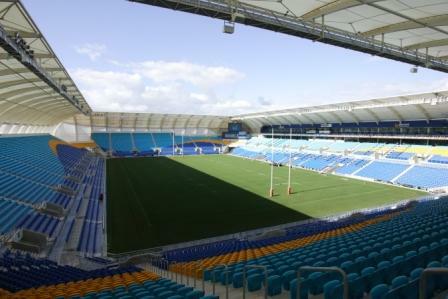 "Queenslanders love their Rugby and hosting an international event of this calibre is sure to excite local and interstate fans – further cementing Queensland as Australia's true rugby heartland," said Bligh. "With the 2018 Commonwealth Games Bid Decision [less than a month away] events like Gold Coast Sevens – Fever Pitch further supports our bid effort, showcasing the first-class sporting infrastructure we have on the Gold Coast, particularly as rugby sevens is a Commonwealth Games sport. "I encourage rugby fans heading to the Gold Coast for the event to make the most of it and join in the Festival of Rugby, a ten-day celebration turning the Gold Coast into 'Rugby Central' in the lead up to Gold Coast Sevens – Fever Pitch. "Events like this attract visitors from interstate and overseas, delivering an economic boost for the Queensland tourism industry and the local community. 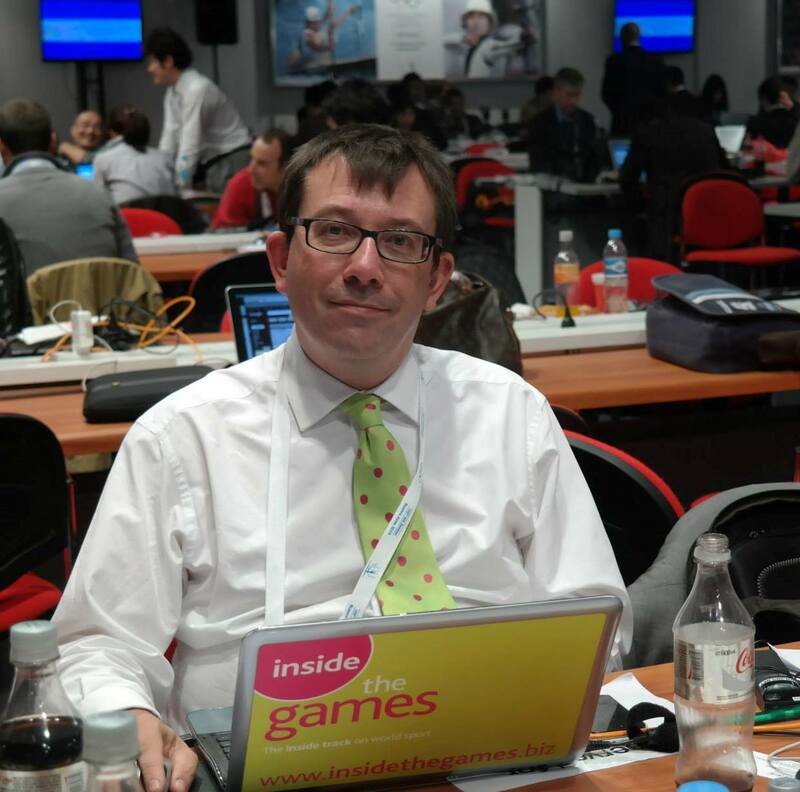 "What's more it will position the Gold Coast and Queensland front and centre on the world stage. "That is why the Queensland Government is investing in the Festival of Rugby and Gold Coast Sevens – Fever Pitch through Events Queensland as part of our record investment in major events over the next four years." John O'Neill, the managing director and chief executive of the Australian Rugby Union (ARU), claimed that the event at Skilled Park Stadium would be the perfect launch for the new Seven World Series season. "While the world's attention is focussed on the Rugby World Cup in New Zealand, the team at ARU are working closely with the Queensland Government through Events Queensland to put together a fantastic tournament," he said. "The Gold Coast is known around the world as a city of excitement and fun and that is exactly the atmosphere we will be creating for Fever Pitch, with our own version of the Seven's famous fancy dress – unfashionables on the field – and more. "We know events like Dubai, Hong Kong and Wellington all put on a show that attracts people from around the world and with what we are planning, I am confident fans from across the globe will take the opportunity to come to the Gold Coast and enjoy the first leg of the HSBC Sevens World Series."